The Cintiq Pro is one of Wacom's more popular digital art-oriented tablets and it isn't difficult to see why. 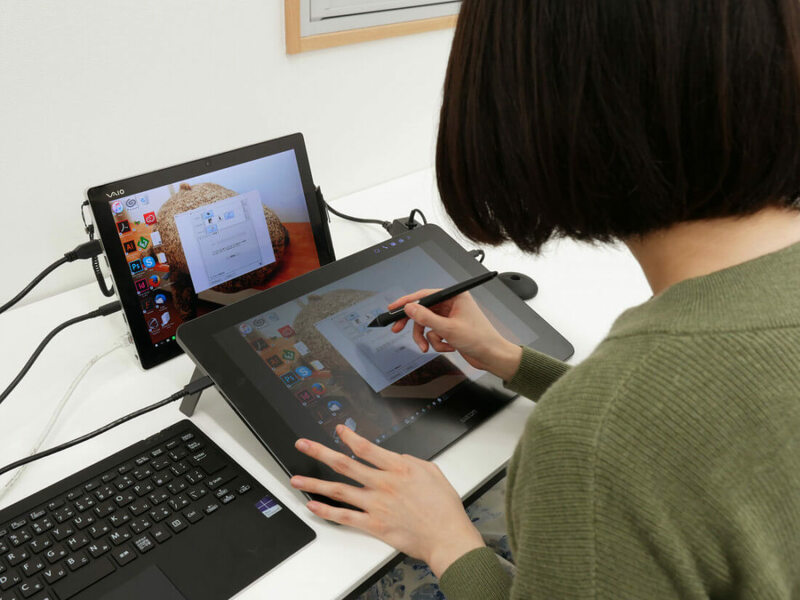 As one of the few relatively affordable drawing tablets with a screen, the Pro has found a sizable customer base in the professional community. However, despite containing a screen, the Cintiq Pro is not a full desktop PC. Indeed, the device is primarily intended to act as a more direct interface between an artist and their work, eliminating the layer of abstraction present in most screen-free tablets. That could be changing soon, though, as Wacom has announced a new add-on for their Cintiq Pro tablets, appropriately named the "Pro Engine." This add-on can be slotted directly into the back of any given Cintiq Pro tablet to quickly transform it into a full-powered workstation, complete with an Nvidia Quadro P3200 GPU and a speedy Intel i5HQ processor. Other specs for the Pro Engine's base model include 16GB of RAM and 256GB of storage. If that's not quite enough power for your needs, a higher-end version of the device will include an Intel Xeon CPU, 32GB of RAM and a whopping 512GB of storage. In addition to housing some pretty beefy hardware, the Pro Engine's price tag makes it abundantly clear the device isn't really geared towards hobbyists. The base model costs $2,499 while the higher-end model comes in at a whopping $3,299. Still, if you're a professional designer or simply an artist with cash to spare, you'll be able to pick up a Pro Engine for yourself sometime in May.